I didn't have a specific topic for this month; these are photographs I shot soon after I arrived here a year ago. Click on an image to open a high-resolution version in a new tab. Ctrl+w will close the new tab and return you to Carfree Times. Amsterdam had been overrun by cars by 1965, and historical photographs show them parked everywhere. The same appears to have been true of Haarlem - the traffic bollards that can be seen in the two photos below were probably only placed in the 1960s or 70s. I don't doubt that at some point, this street would have had two rows of parked cars and basically nowhere to walk. The boy in the photo above is probably a year or two younger than the boy in the photo below. They have both assumed the same hunched posture in an effort to get the last bit of speed. The boy above is improving his health and building his strength, and almost certainly enjoying himself. This boy is running significant danger due to his much higher speed and is doing nothing to improve his health. I suppose his mental state is one of almost desperation to get his pizza delivered in time. 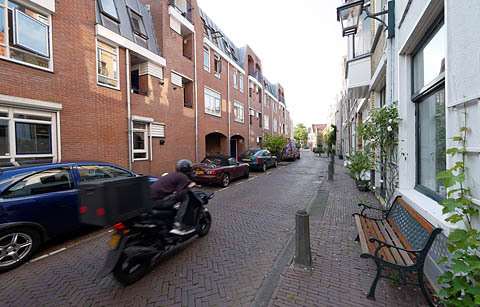 The issue of motor scooters is finally receiving attention in the Netherlands. They're allowed to ride on bike paths, where they're a menace to cyclists and give them a good dose of highly polluted exhaust as they blast past. This short, wide street serves in some respects as a small square, although it has not attracted the cafés of the nearby and far larger Grote Markt. 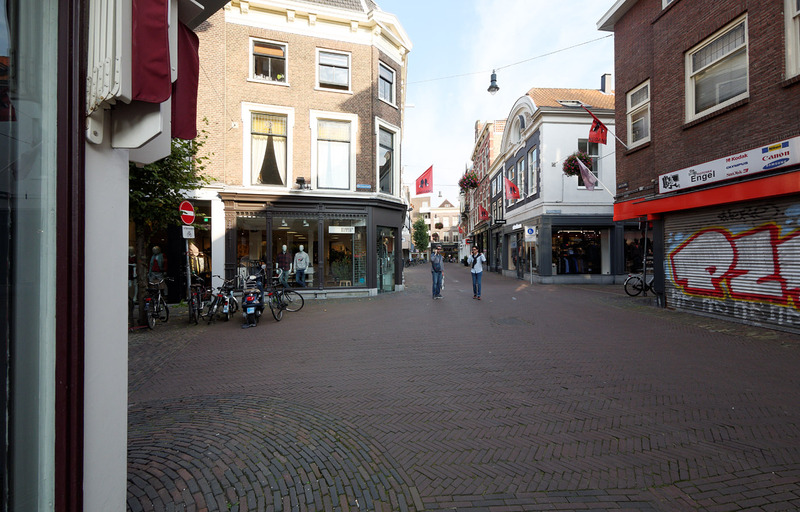 The Grote Houtstraat is an important shopping street, and only delivery vehicles are normally allowed. Another view of the Grote Houtstraat shows a street café such as is typical of shopping streets all over the Netherlands. Here there is a little added protection from the wind. 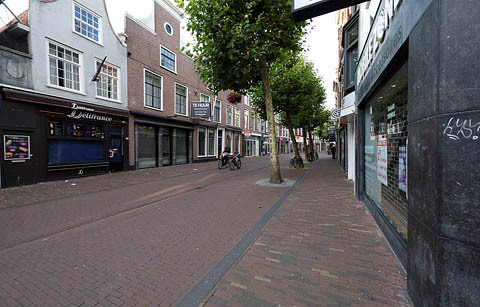 This is a carfree street. The car in the background is an advertisement that I don't think should be allowed. Extremely narrow streets such as this one are a solution to the common urban problem of simply not having enough room to house everyone. 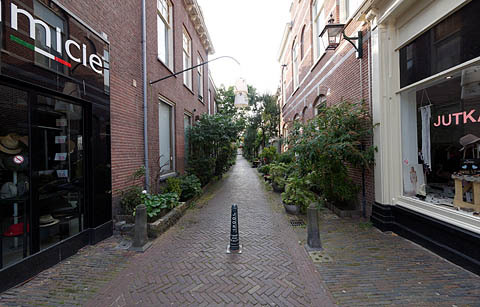 The central bollard is removable in case of emergency. Another view of the Grote Houtstraat shows trees that were probably planted not so many years ago. 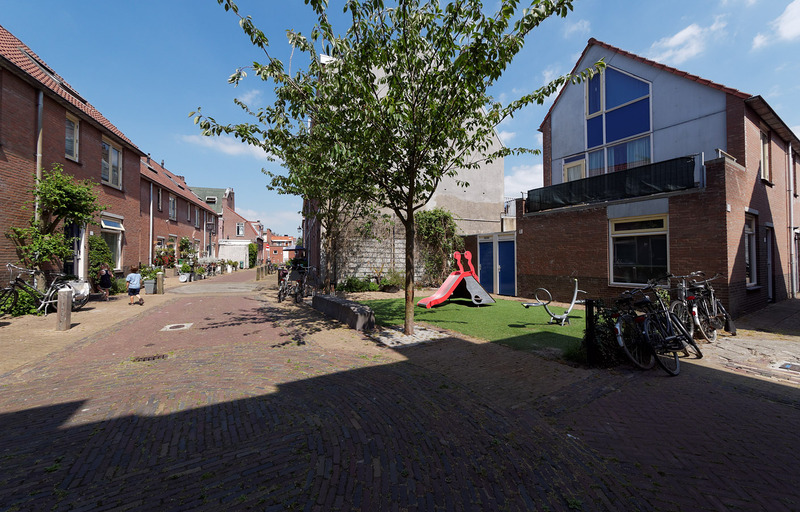 Street trees are a terrible maintenance problem and a great boon to street users. They're worth what they cost. Acute intersections such as this one are almost never built any longer because they are very difficult for vehicles to negotiate. When the vehicles are bikes, it's not a problem, and there are plenty of uses for such intersections in fine-grained urban areas. With all the sign posts, a map should be superfluous. The numbers relate to defined bicycle routes. I never refer to them and don't know how many people actually do. The welfare of children is a top priority in the Netherlands, and places for them to play are widely available. The boat theme is certainly appropriate in watery Holland. Playgrounds are paved with recycled rubber in places where kids are likely to fall. Bikes are everywhere. Managing their parking is a tedious problem, but it is much easier to solve than parking the same number of cars. Our friends at Research & Degrowth are now offering a Master's level course in Political Ecology. If this is of any interest to you, please act quickly, as there are only 36 places. "You always hear that - now that we have cyberspace, we don't need public spaces. 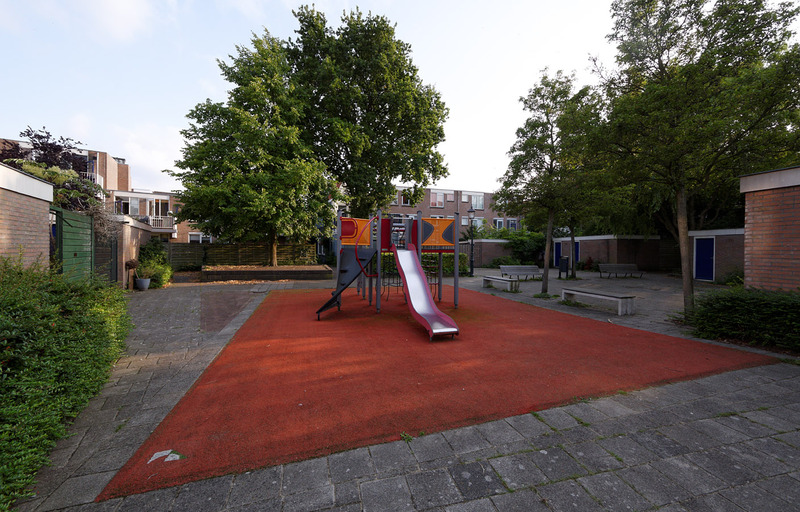 But the need for public spaces is, on the contrary, increasing." Let's be clear that this is by no means all of Oslo, but it is the most important part of the city. There were already some delightful carfree areas when I visited in 2013 to give a talk on carfree cities. [They] have unveiled their vision of a new Railway Quarter in Aarhus, Denmark, transforming the area into a car-free urban district. Covering 1,180,000 square feet (110,000 square meters) of new construction, the area will predominantly contain residential buildings up to six stories high, as well as retail and recreational areas. 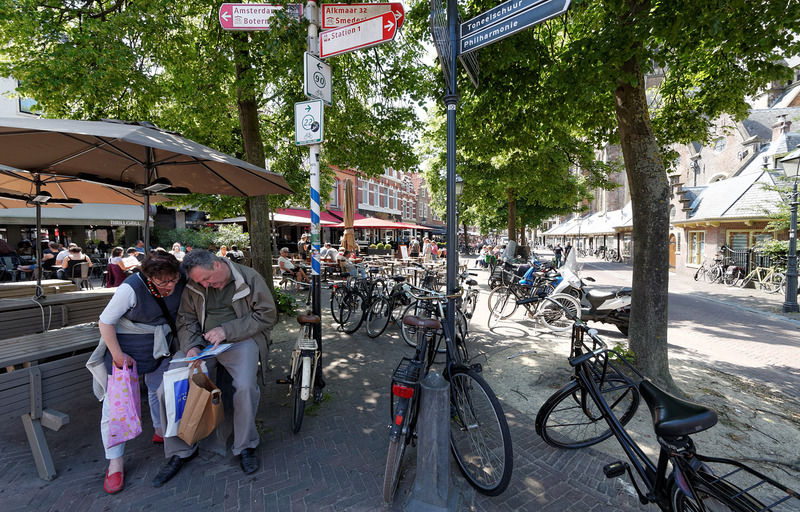 This video describes how Amsterdam transformed its streets into lively places for people, bicycles and the community. We hope it inspires you to transform your city! 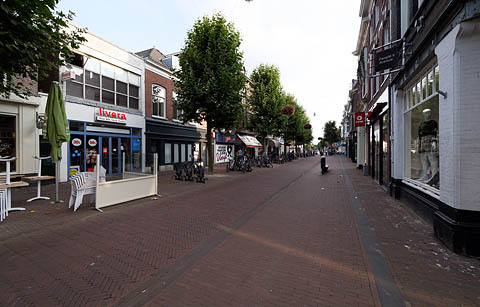 Mind you, Amsterdam is no paradise, but there are plenty of folks working to further improve the city. I don't see this stuff now that I'm off Facebook (and not missing it, either). But it seems that young people are not so enthusiastic about their parents' auto-centric cities. In 2002, the average London driver spent half their travel time sitting in traffic, and road transport accounted for 95 percent of fine particle pollution in the city center. To combat these problems, Greater London’s first mayor, Ken Livingstone, turned to congestion charging. Conceptually, congestion charging is straightforward: if there are scarce resources (urban road space), they cannot be given away for free or everyone will try to utilize them at once (congestion), leading to poor results for all.... London drivers face a simple, one-time charge of £11.50 ($15.90) to enter the zone, measuring 13 square miles (21 kilometers). None of this is "carfree" by any reasonable definition, although it is helping to make London a more livable city. Gehl, now 81, no longer rides long distances on his bike but still uses it locally. The Copenhagen model certainly is not carfree, but just as certainly it's a huge improvement on what Gehl found when he got started. This is pretty radical stuff. The "free for visitors" conundrum can be tackled by a bed tax in the hospitality industry. Probably $2/day would cover the costs in many places. Most local authorities would much rather that visitors leave their cars at home and use local public transport during their stay. Paris Mayor Anne Hidalgo will study the feasibility of free city-wide public transport. The move is being made to reduce air pollution, which can reach dangerous levels in Paris. This approach is now being studied in a number of places. Aerial photographs (not maps, in fact) are given for the densest square kilometer in each of 15 European countries. 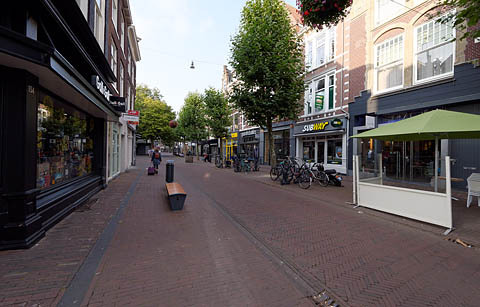 This is a useful addition to the comparison of various urban densities given in Carfree Design Manual, which also includes some vital statistics for each example. (There is also an online version in slightly different form.) These high densities are normally achieved without high-rise buildings. All it takes is narrow streets and four-story buildings. The notion of reducing the impacts of traffic finally arrives on the shores of America. About time. Companies like Uber and Citymapper are scrapping for a piece of the mass transit market - with or without the support of public bodies. Short answer: no. This will turn into a cream-skimming operation, with the public left funding the loss-making routes. These services will also probably use vehicles that are small and thus do not have the space-saving efficiencies of buses and trams. Traffic will probably get worse, not better, just as has been the case with ride-sharing services (most of which operate more like taxis than anything else). 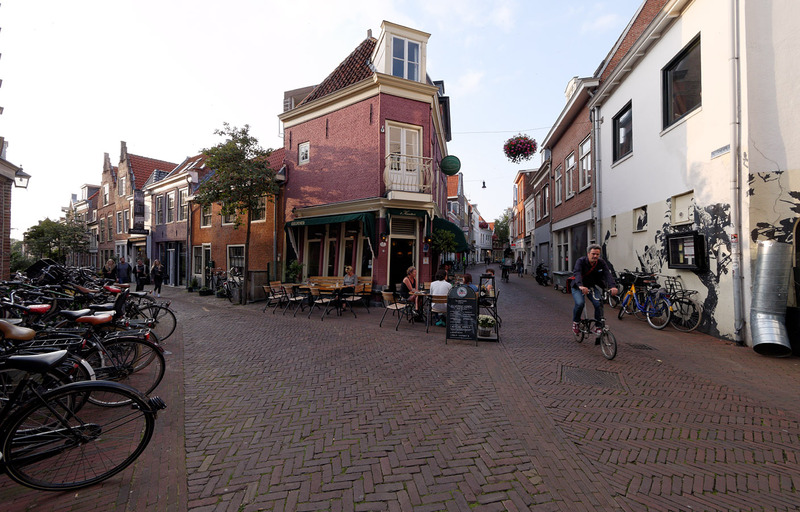 Did you ever wonder how the Dutch kept their cycling culture alive while so many other countries lost theirs to the automobile? This animation examines many of the reasons while also looking at the social benefits for living in a cycling-obsessed society. This is well worth your time if you're not familiar with the story. It's an inspiration. 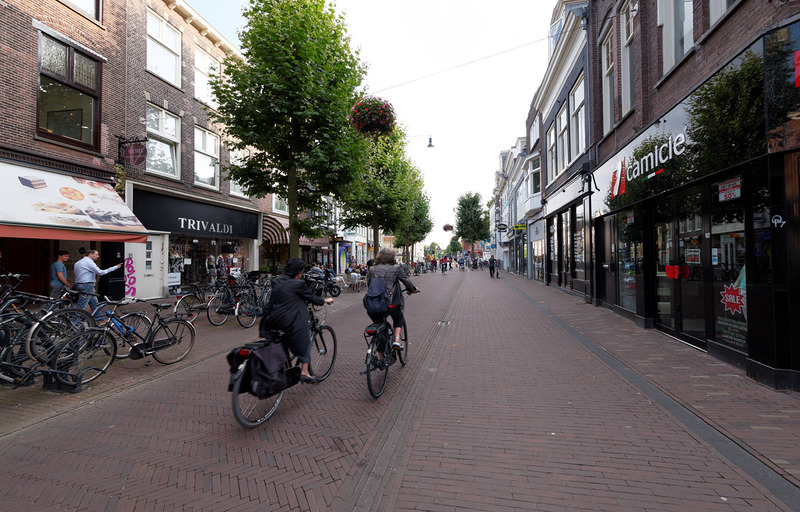 As anyone who has spent time in Amsterdam can attest, cyclists here own the streets. In an age of increasing animosity between cyclists and motorists, Amsterdam is an unusual case. Cyclists so routinely break rules with little regard for injury or fine that many would consider Amsterdam as the wild west of cycling. But maybe there is a method to all this madness. This animation explores the Dutch cycling culture and the rolling rebelliousness that has made this city infamous around the world. 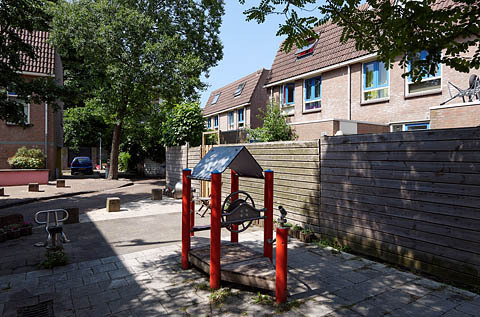 I wouldn't take this as gospel, but it will give you some insight into the Dutch mindset regarding urban cycling. 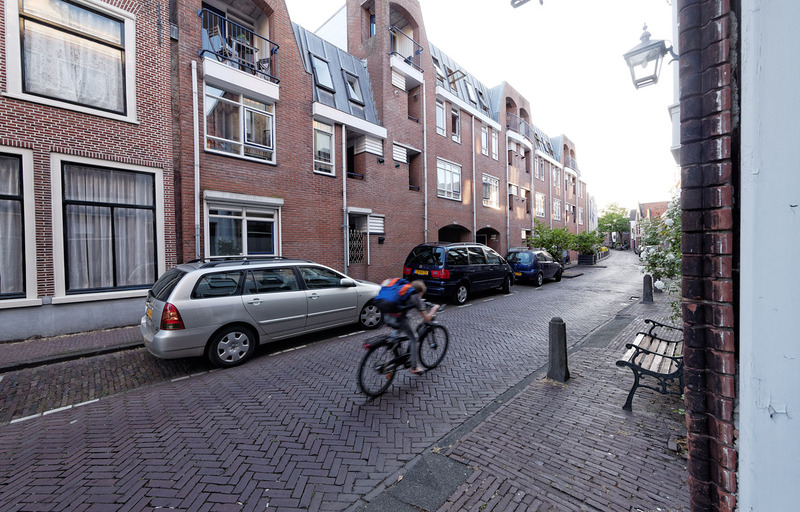 Project in The Hague has divided streets and revealed a deeply-held attachment to cars. This is doubtless a spinoff from PARKing day. 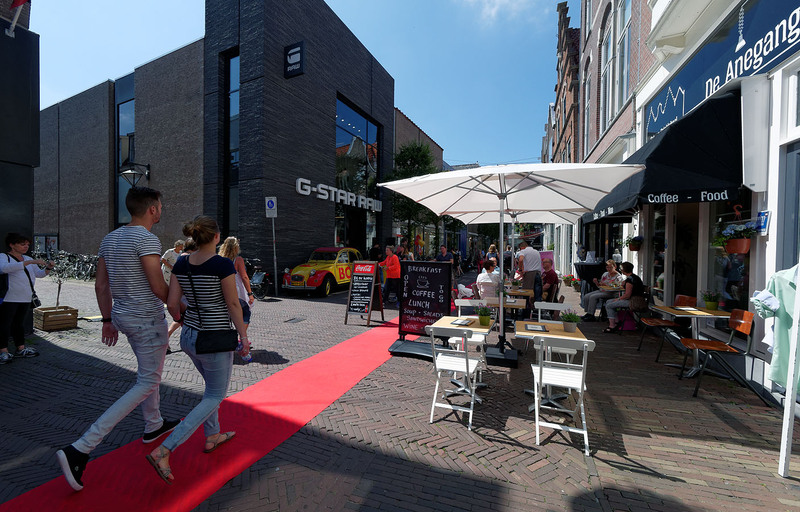 It's a lovely notion: you have to justify why parking your car is more important than other uses that might be made of what is public space. There is a PhD for somebody to study the "deeply-held attachment to cars." What, really, does this mean? Is it real? I guess, compared to her native Britain, it's "cycle heaven." In fact, there is an awful lot of space given over to cars. I haven't been there in years, but it was deadly dull then, and the architecture is certainly not inspiring. The photographs do seem to show that it's grown in nicely. Skip the first four paragraphs. Some of the first cooling technologies were developed in this very hot region. They are also silent in operation. The next issue of Carfree Times is scheduled for September 2018.